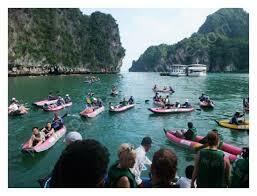 •	03 nights accommodation in Phuket. •	Daily breakfast at hotel. 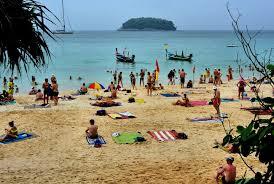 •	Half Day Phuket City Tour. 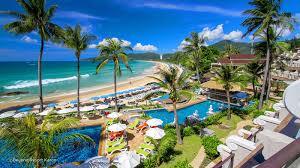 •	Transfers from Phuket Airport to Phuket Hotel. 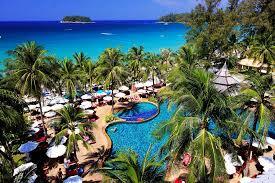 •	Transfers from Phuket Hotel to Phuket Airport. •	All tours & transfers on Seat in coach basis..
1 Days (Arrival at Phuket) Upon Arrival at Phuket Airport On arrival, Meet and Greet with our local representative. We will take you to your Hotel. Check in at the hotel. Rest of the day is at leisure. Overnight at the hotel. 2 Days (Phuket City Tour) After breakfast at the hotel. 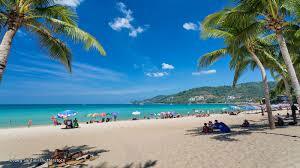 Then get ready for Half Day Phuket City Tour. 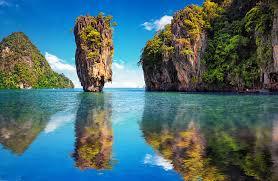 Take in Phuket Island's natural beauty as you are driven along beach roads through Patong, Karon and Kata. 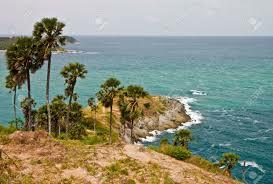 Visit the 'Three Beaches' viewpoint where you can take in a great vista of the beautiful bays of Kata Noi, Kata, Karon and Kho Pu Island, at one of the island's best scenic spot. 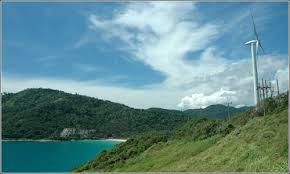 This tour gives an insight into the highlights of the 'Pearl of the Andaman'. It also includes a leisurely drive around Phuket town to view the Sino-Portuguese style buildings. Other attractions visited are Gems factory, Wat Chalong, a Cashew Nut Factory, Sunset viewpoint at Phromthep Cape/Windmill Point and other local products place. Rest of the day is at leisure. Overnight at the hotel. 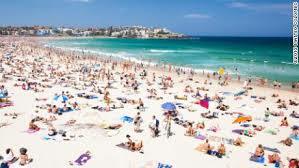 3 Days (Day free for leisure) After breakfast at the hotel, day is free for leisure to enjoy on your own or you can take an optional tour to Full-day James Bond Island & Sea Canoe by Speedboat Boat with Lunch Overnight at the hotel. 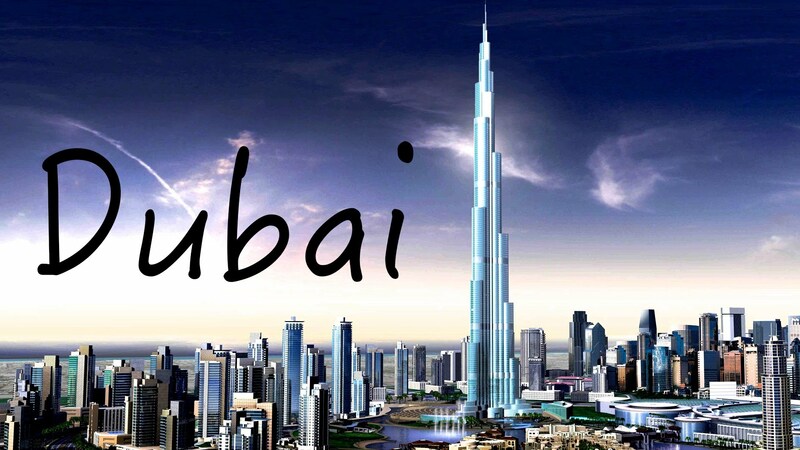 4 Days (Departure from Phuket) After breakfast at the hotel, check out from hotel @ 12:00 hrs and proceed to Phuket airport for your onward journey.